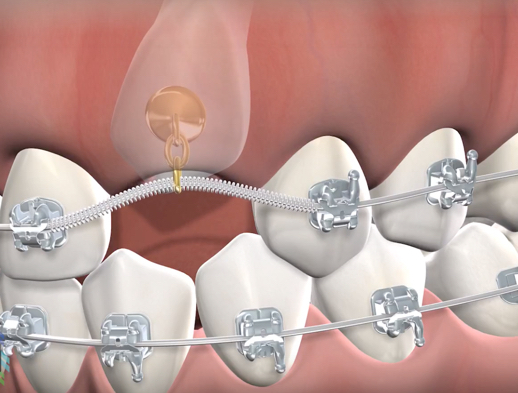 Procedures | North Jersey Oral & Maxillofacial Surgery, Teaneck, NJ. At North Jersey Oral & Maxillofacial Surgery, Drs. Friedman, Schulhof, and Montazem offer the full scope of oral and maxillofacial surgery with expertise that includes dental implant placement, wisdom teeth removal, corrective jaw surgery, and the diagnosis and treatment of oral pathologies. We also offer nonsurgical cosmetic services and rejuvenation treatments for men and women. We aim to deliver the best experience to our patients every time, with personalized care in a welcoming, upbeat, and state-of-the-art environment. Our trusted team consists of well-informed administrative staff and highly trained, friendly clinical assistants who are dedicated to making you feel calm and comfortable. Dental implants are true tooth replacements — root, crown, and all — so they are lifelike in function as well as appearance. Dental implants also keep your jaw bone healthy and maintain the harmony of your facial structure because they stimulate the bone in your jaw like natural teeth when you chew. 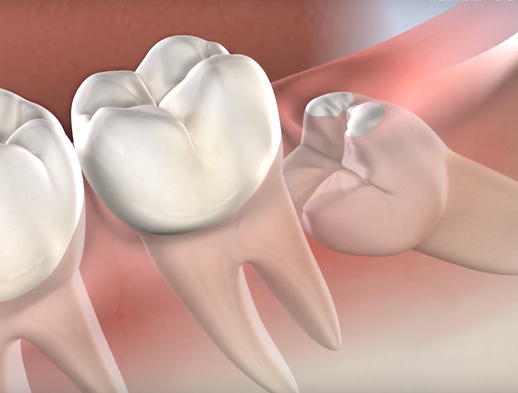 Wisdom teeth, also known as third molars, grow into the mouth sometime during the teen years and have the potential to cause pain and other oral health problems if they are not removed. Wisdom teeth removal is recommended in the mid to late teens to avoid the onset of these issues. 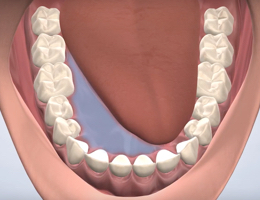 Full-arch restoration offers patients a full arch of completely functional and natural-looking teeth. 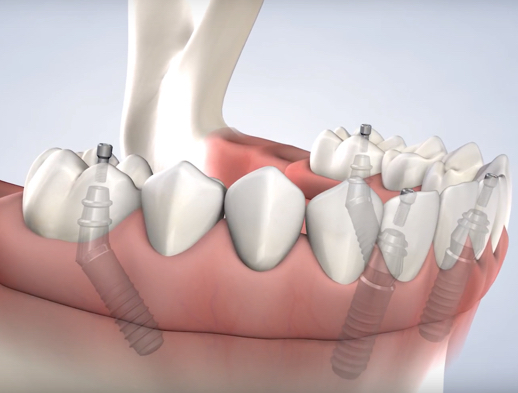 With fewer implants needed than if one were to receive multiple individual implants, the time it takes to receive a full-arch restoration is reduced, and there is also less recovery time. 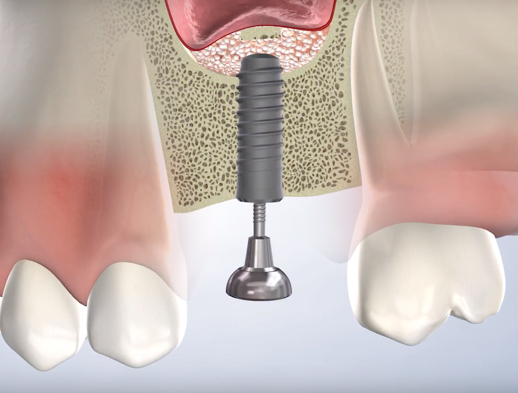 For our patients with bone atrophy, we use advanced bone grafting techniques to build up bone mass for dental implant placement. 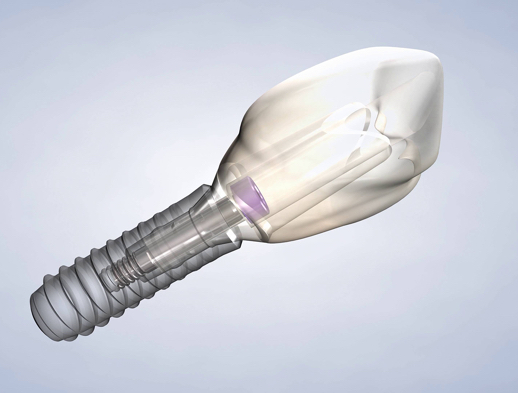 Once the new implants are placed, they will act just like natural tooth roots to maintain the integrity of the bone for years to come. When a tooth is decayed or damaged beyond repair, the best option may be to have the tooth extracted. 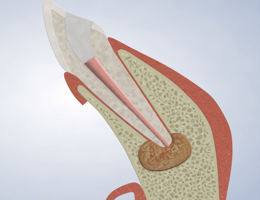 Removing the tooth can preserve the health of the surrounding teeth, as well as alleviate your pain. Sometimes, a tooth will get stuck as it’s trying to come in. A tooth is said to be impacted if it is completely or partially trapped beneath the gums. 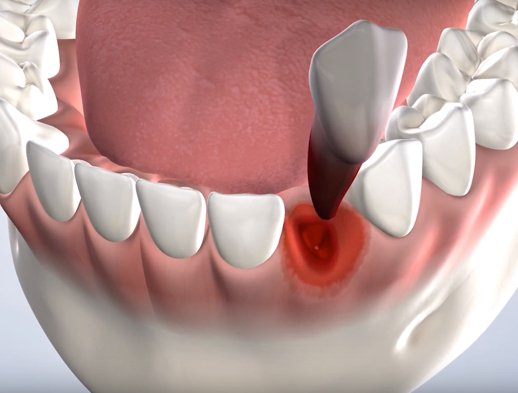 Wisdom teeth and canine teeth are the most common teeth to become impacted, but impaction can happen to any tooth. 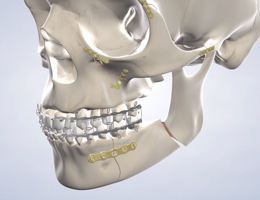 Sometimes, patients are recommended for corrective jaw surgery (also called orthognathic surgery). 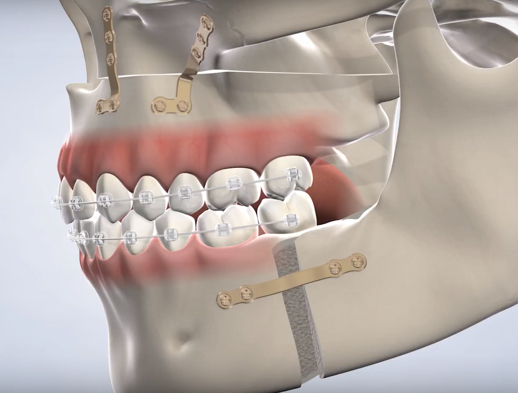 Proper jaw structure is important for chewing, speech, oral health, and facial appearance, so when there are misalignments in the jaw or other abnormalities (caused by injury or birth defects), patients may benefit from corrective jaw surgery performed by a skilled oral and maxillofacial surgeon. Oral pathology refers to and treats abnormalities, such as lesions and cysts, in the mouth and jaws. Most oral pathologies are not harmful, but you should still get any changes in the oral cavity checked out by an oral surgeon. Facial trauma injuries include jaw or facial bone fractures, broken or avulsed teeth (or other dental injuries), and facial cuts. An oral surgeon is the most qualified professional to treat facial trauma injuries. An apicoectomy, also known as endodontic microsurgery, is a delicate oral procedure performed on the tip of the root of a tooth (called the apex) after a root canal has failed to heal an infection in the tooth root. 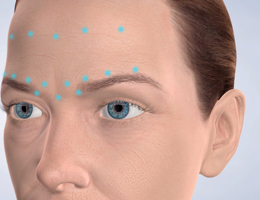 The team at North Jersey Oral & Maxillofacial Surgery is proud to offer expert Botox® and Dysport® treatments in the convenience of our comfortable practice in Bergen County, New Jersey. 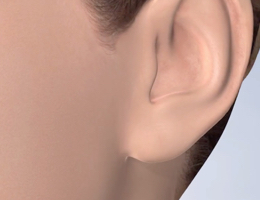 Earlobe repair is a simple procedure performed in the comfort of our welcoming practice under a local anesthetic. You can return home the same day and will not require a ride home. It is normal to feel anxious about your upcoming treatment. At North Jersey Oral & Maxillofacial Surgery, we offer several options of anesthesia to ensure you have a safe procedure and feel as comfortable as possible.